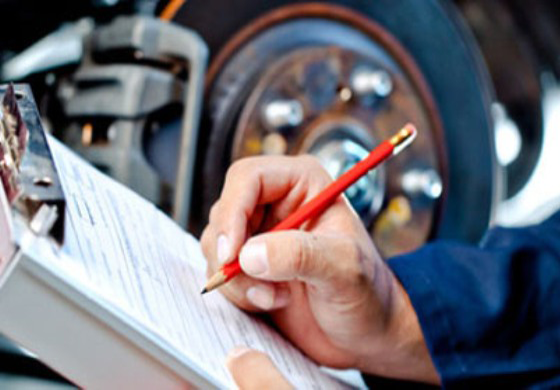 Issued by a certified vehicle tester, a Roadworthy certificate authenticates safety of a vehicle. As a compulsory document to buy or sale of any vehicle, the roadworthy certificate ensures that key components of a vehicle are not deteriorated and the vehicle is safe to use. Complying with the mandatory government standards, our experienced and approved vehicle tester inspect following parts and issue a detailed inspection report. We provide Roadworthy Certificates (safety certificates) for all types of models at our auto canter. Never compromise the safety of your vehicle. Call us to avail our Roadworthy Certificates.